New Delhi : The word ‘selfie’ took birth with the advent of smartphones with front camera mode. And, now, almost everyone love to click selfies, whatever the location or occasion be. Taking selfie is a fun, but do you know that you can actually decode a person’s personality by just looking at his or her selfies. A study published in the journal ‘Computers in Human Behaviour’ revealed that how you take a selfie speaks your personality. 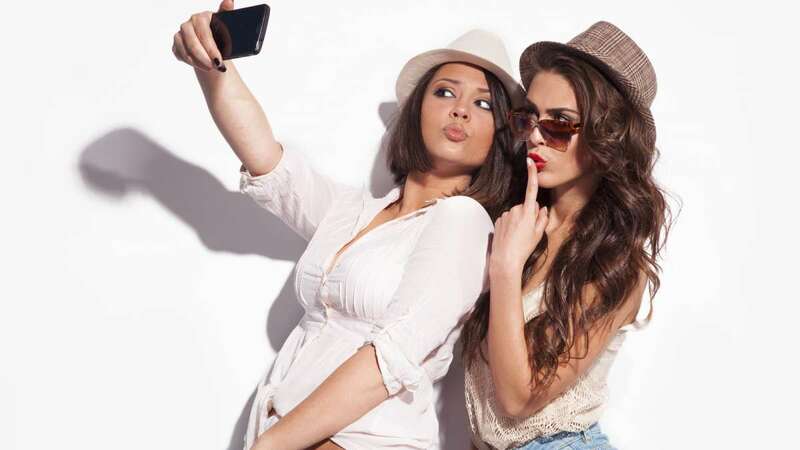 If you are curious about knowing your personality, then here are a few selfie poses and what they reveal about the person. If making a duckface or a pout is your most go to pose, this is not a very good sign. Study says that such people are generally emotionally instable and might even be borderline neurotic. This means that you are a confident person who can look directly into the camera. Hence you score high marks for your confidence and are a great leader. This means you love new experiences and never shy away from them. You are a friendly person and a great company. Also, you love to laugh a lot (isn’t it obvious), which means you have a very cheerful personality. Well, if you love to do quirky poses and your selfies are quite interesting then it means that you are the lively person and like to think out-of-the-box. If your selfies are more about your surrounding rather than about you, it means you are a show-off. You want to declare to the world what an awesome life you lead and the amazing places you visit or cuisines you experience. It means that you value your privacy a lot if you fall under the category of people who takes very close selfies with no visible background. This means that you have an idea of photography. Such people are a little narcissistic and self-obsessed. But the good news is you are methodical and know the right way to get things done! If you keep your camera low while taking your selfies, it means you are an agreeable person who can be a bit shy at times. You are a compassionate companion who closely pays attention to the other person's needs.